Want to learn more about this product? Watch a quick video. Main compartment in rear for your yoga blocks, towel, clothes, shoes etc. 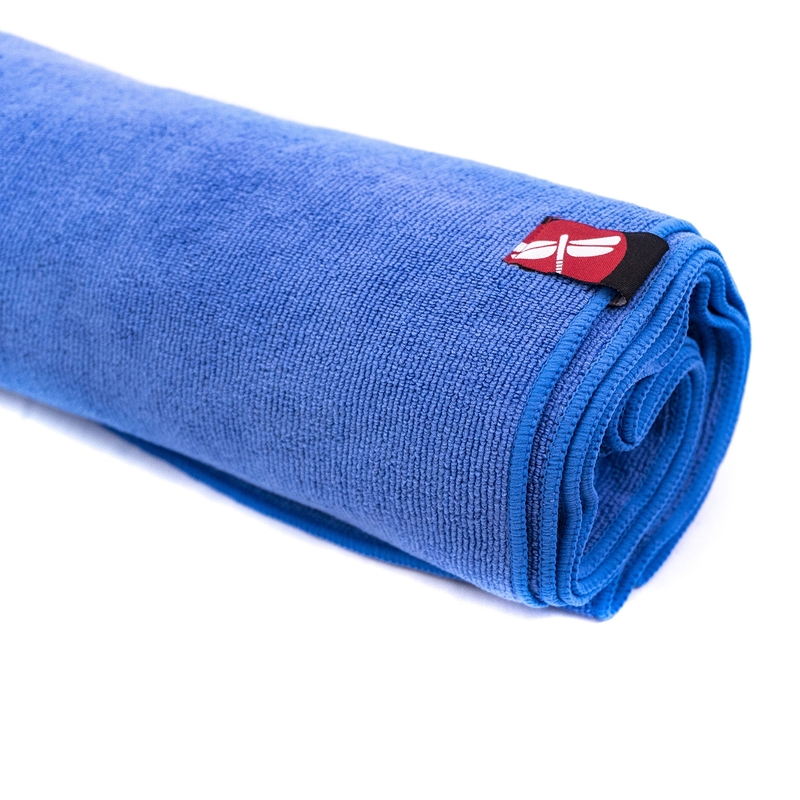 The YOGA SAK has received acclaimed reviews to be the best yoga bag on the market. With over 28 million people in the United States and millions worldwide that practice yoga, it was natural for us to create a bag that does it all. 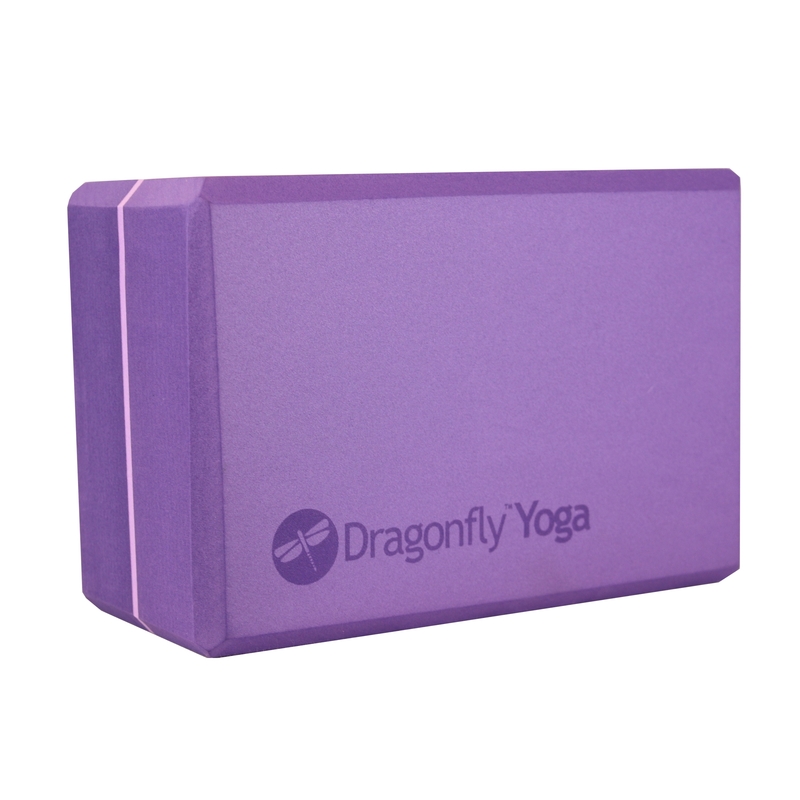 The YOGA SAK is perfect to consolidate and simplify your daily workout supplies and your most important yoga tool... Your mat! The YOGA SAKS unique feature is the backpack style bag. Whether one's walking around town, biking, hiking or just on the go, you can take your YOGA SAK everywhere. The SAK has adjustable straps that will fit all body sizes and shapes and has many pockets for your keys, wallet, change, etc . The SAK even comes with a built-in water bottle holder and a compartment in the rear to carry your yoga block, towel, shoes, ipod, etc. The YOGA SAK is stylish, functional, durable and is well priced. 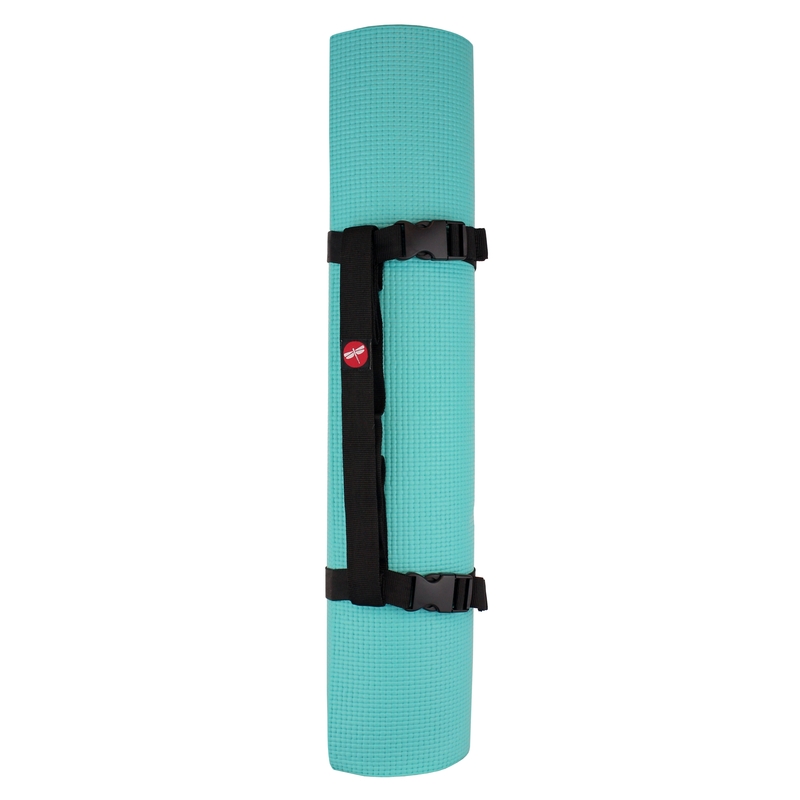 Note: The Yoga Sak does not support the Manduka Pro Mats or 3/8” mat. I love this bag! 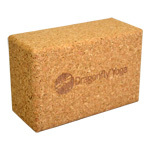 It has a lot of space and the yoga mat holds very well. Great item because I don't have to carry many bags, everything fits into this one. Very good quality, worth the price! Perfect. Holds all my gear and is in my favorite color. it does everything I want it to, however I wish it was made out of canvas or some other more pliable, less plastic-looking material. its not very yog-ic looking. This is a great sak!! I have been looking for a decent "carry all" for my yoga gear and I found it in this sak. It has enough room for a block, eye pillow and 6'' strap as well as the mat. I love how there is a pullout water bottle storage as well as a pullout to protect the bottom of your mat. Over all I would definitely recommend this bag!